CHILDREN at Hoe Bridge Pre-Prep have put in a super effort for Children in Need. 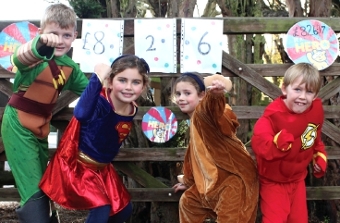 Boosted by the promise that their teachers and headteacher would join them in cape and costume during a mega mufti-day if they hit their fundraising targets, kids pulled in £826. 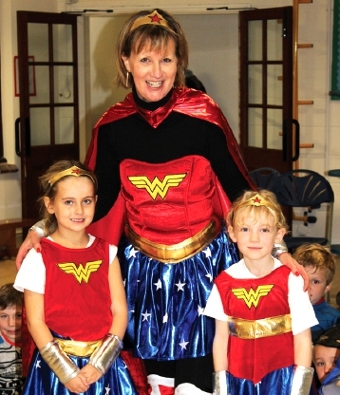 Headteacher Linda Renfrew said: “The children are all super heroes. What an amazing amount of money just from our school. Their efforts were matched by A-list celebrities who were doing their bit on the television last week.